Yesterday I came across a post by a lady purporting to be a TI under intense attack. She said she had been experiencing what sounded like sonic assaults that she nonetheless described as microwave attacks, which is a common mistake TIs make because it is almost impossible to know the difference, unless one has detection equipment that allows for such ascertaining. The lady made it clear her hearing had been impaired. 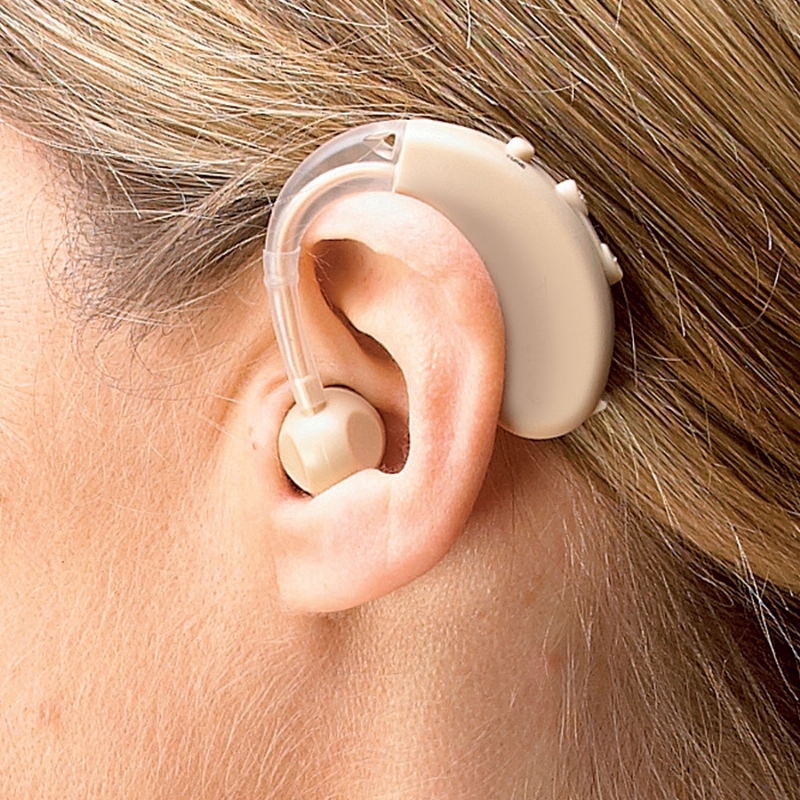 She had purchased a $5000 hearing aid to be able to hear at all. In her post to a TI group, she describes the experience as akin to perps turning her head into a punching bag. I made a response to her post in which I advised her to do a number of things to protect herself from the various attacks she may have been under with the capacity to cause the symptoms she was experiencing and possibly restore some (not all) of the hearing she had lost. The response was pretty well formulated but, because her post got deleted, which is not unusual when the content of a post or a response to it is too informative for the likes of the people who run the hate crime program to allow targets to be exposed to, I cannot share it below. What I will do instead is to try to paraphrase it as much as is possible because I feel the info I relayed in the response is something targets are better off knowing about. I suspect that this is the main reason the post was deleted. Keeping targets doing the wrong things is part of how we are kept under. I think you need to start protecting yourself from attacks first otherwise you will eventually become deaf, and maybe even blind because your eyes are also in the line of fire. As long as they know and maybe have been ordered to destroy you, they will not stop until that is achieved. Forget running. They will follow you wherever you go or hand the task over to others where you go. 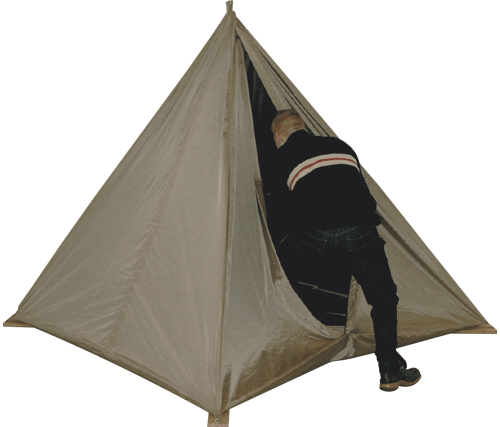 The first thing you need to do is buy yourself an effective faraday cage. This should significantly reduce the radio frequency attack you are exposed to. Note: stay away from people trying to convince you faraday cages do not work. They are either disinfo agents or perps, which is the same. There are others who are honestly attempting to figure out how to get the best out of faraday cages by doing away with some vulnerabilities. These people are your friends. Follow proper use guidelines that you can get at Holland Shielding if you pose as a scientist trying to protect radio equipment from RF exposure. Considering the fact you are able to afford a hearing aid costing in the region of $5000, hopefully not via insurance but a statement on your financial state, then you can purchase a good faraday cage online. A good source for faraday cages of desired configurations would be Holland Shielding (google). Rubber mats sold online. Click on image to go to the Amazon shop. Next you will need to circle the outside of the cage with sound absorbent material. Good sound absorbent material can be bought at local stores especially those selling mats. 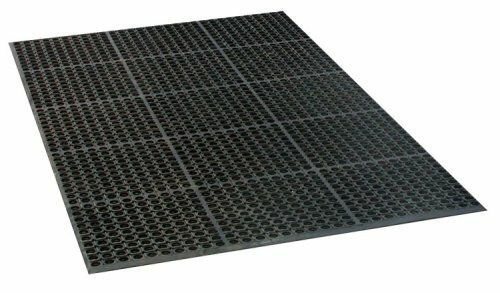 Rubber mats suitable for wet environments are good sound absorbers and not costly. Then you will need to invest in ear plugs that you use every time you get into the cage at night. Try to take a break from straining to hear with the aids ... for silence is what your ears really need to repair. Wear the ear plugs as much as possible, even outside the cage ... 24/7 if possible. The advise I give is a reversal of your current striving to hear as much as possible and this is for a good reason. Apart from the ear drum, your ears have tiny sensors in the form of minute hairs inside that can be damaged by the energy beams but in most probability they are wholesome in you. What you are suffering might be nerve damage or can best be explained by looking at what another sense of the body does when overburdened with feedback from the element it is designed to perceive. The human eye copes with an over-abundance of light by reducing the aperture of the iris. The ear also does the same albeit in relation to sound using a different mechanism. When the environment gets quieter, the ear should increase sensitivity so that it can hear more. What I believe you are doing is worsening the situation because, instead of allowing the ear to increase sensitivity to sound, you are forcing it to decrease it by forcing more sound into it. I reach this conclusion out of a conviction what you are experiencing are sonic assaults as only those have the capacity to both damage tissue (the blows to your head effect you describe) as well as overload the ears with sound and impair or cause hearing loss.